After the virtual mobility taken by students and lectures the time to the physical mobility arrived. 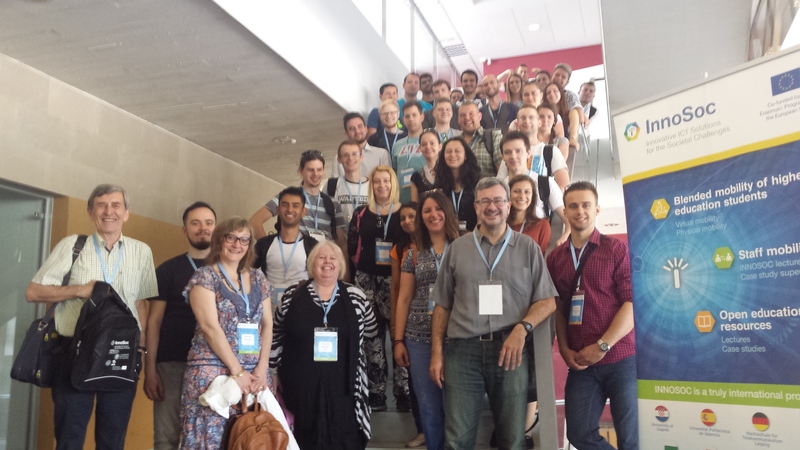 The second edition of the INNOSOC Workshop was in Valencia (Spain) from 15th to 26th of May. 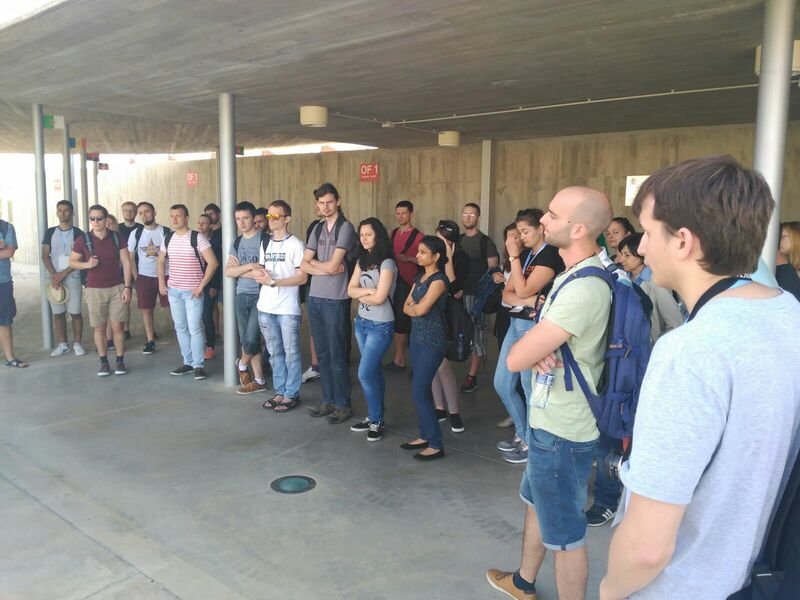 The Workshop started with the opening ceremony held by Ignac Lovrek and Felipe Peñaranda at Universitat Politècnica de València following by the institutional welcome at the City Hall. After that, students could enjoy one of the most famous and delicious drinks of the region called Horchata. 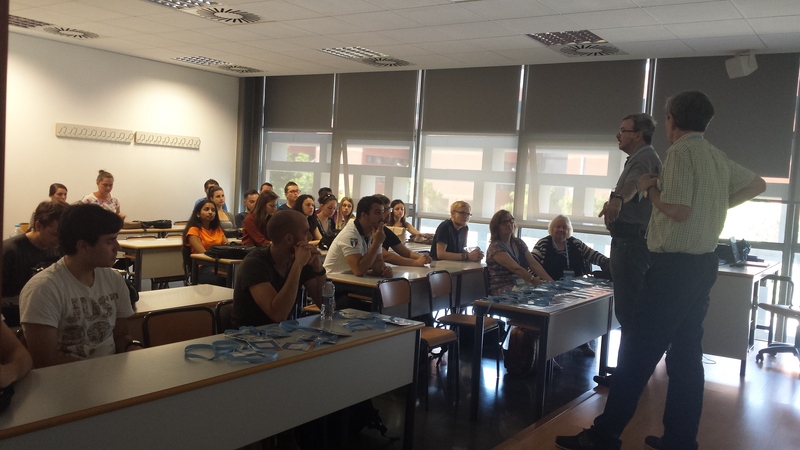 Back to the university lectures started officially with the intercultural and communications activities organised by Alison Gourves and Catherine Sable which brought students to interact and to know better each other. 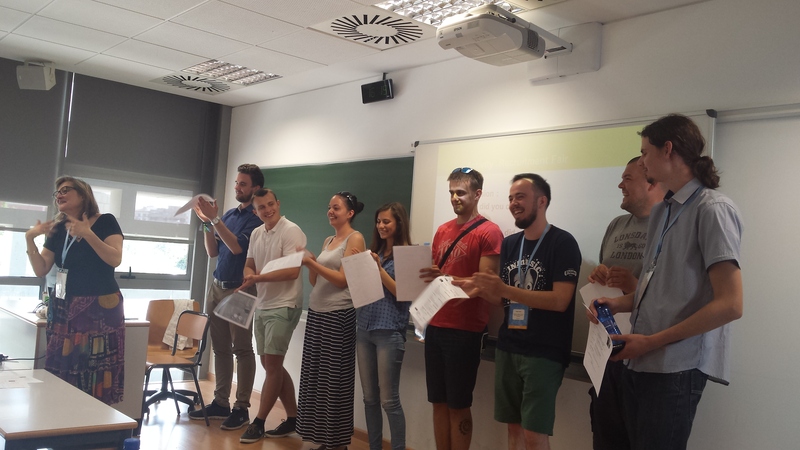 Lectures about which are the key elements of innovation in the ICT sector, how the RFID technology could be applied, how many possibilities 3D printing could bring to society and different systems for border security and protection were taught during this first week of the Workshop. 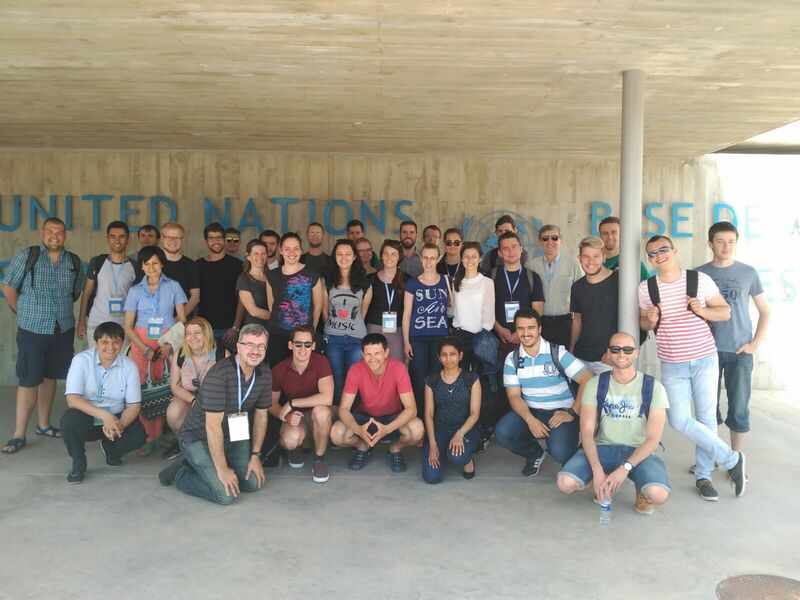 Moreover, on Wednesday INNOSOC students and lecturers visited the United Nations Support Base in Quart de Poblet (Valencia, Spain) where they could learn how an international organism works and how they could manage such great amount of data. On Thursday, students could enjoy a great dinner and had fun in the Valencian night.